National carrier formed from the Aeroflot Kazakhstan division. It was declared bankrupt in August 1996. 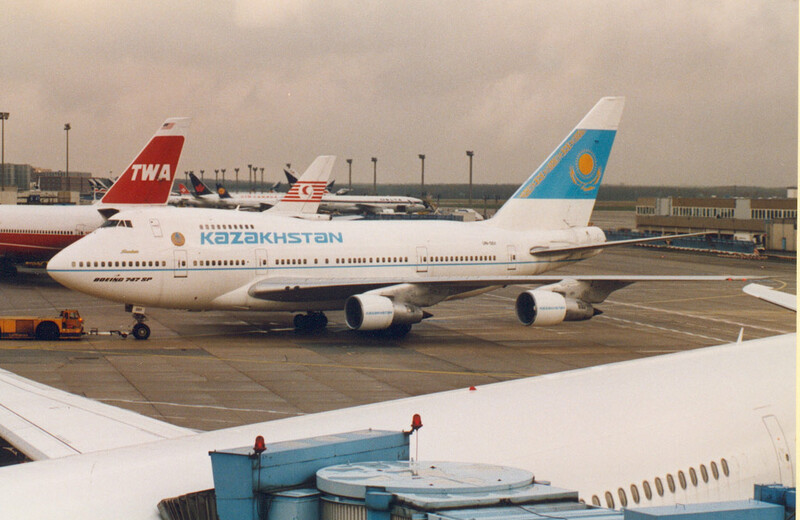 Air Kazakstan emerged from the remnants on 8 Oktober 1996.